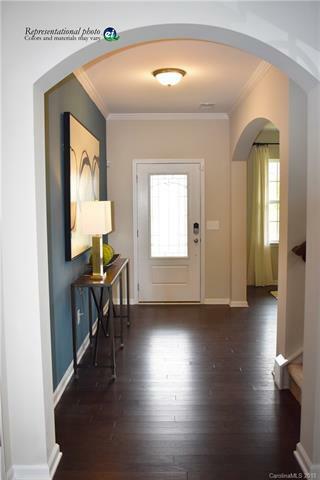 Dressed up just like our Model, come meet the Greenway! 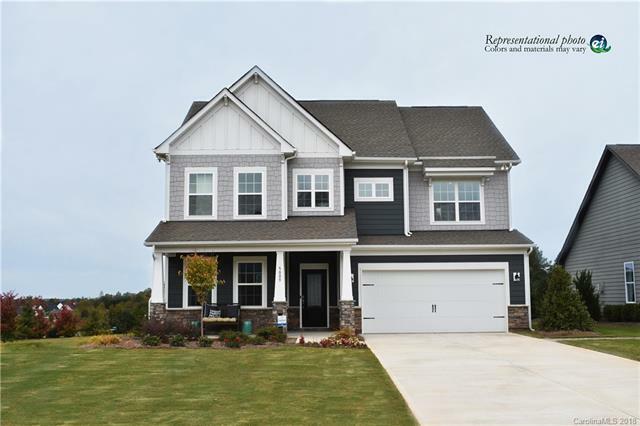 Located in Charlotte's top selling community for the 2nd year in a row, this 5 bedrooms/3 bath home has it all! 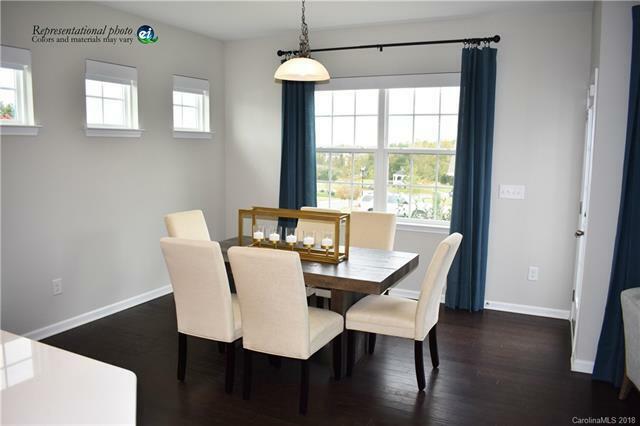 Study and guest suite on the main level with white kichen cabinets, subway tile kitchen backsplash, and luna pearl granite countertops are just a few of the things this home has to offer! Energy Star and Wifi Certified! 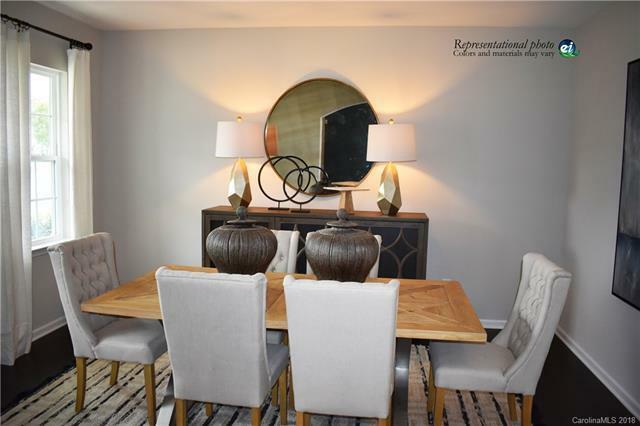 Come tour our model and see our resort style amenities! Projected delivery is late March.